Located in the heart of South Lake Union, 8th + Republican’s amenities include a stepped-roof terrace, west-facing courtyard with landscaping, lounge and conference areas with an indoor/outdoor fireplace, clubroom with a presentation kitchen, shuffleboard, and bicycle parking and repair stations. 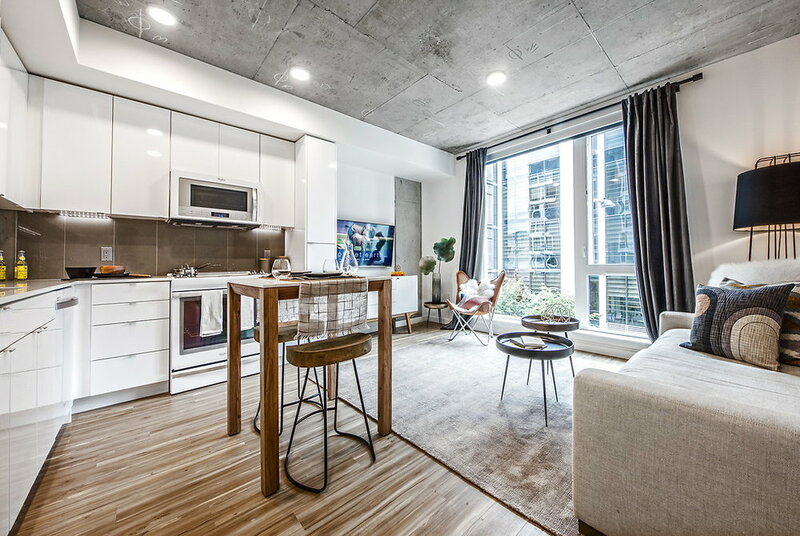 Apartment finishes include polished concrete, raw steel and reclaimed wood. This building also has floor to ceiling windows which achieve a bright, airy feel that is both industrial and elegant. 8th + Republican is extremely close to Amazon's HQ and also only 1 block from multiple major transit routes. 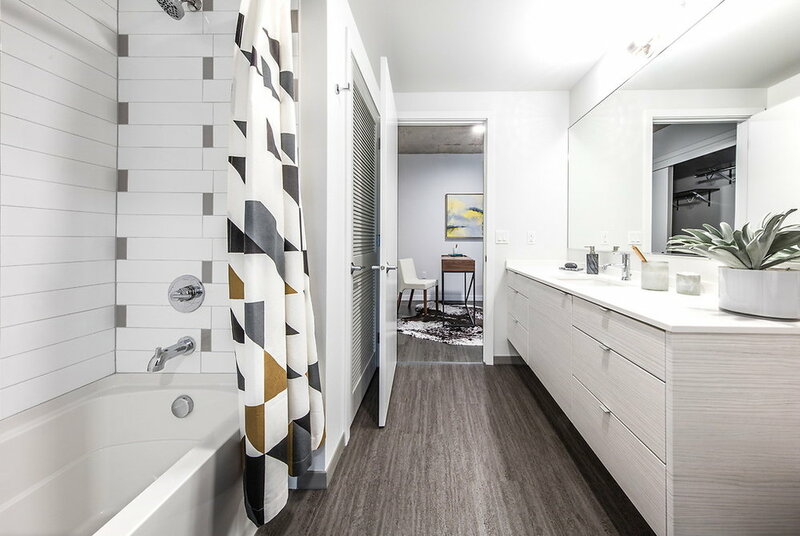 Your Seattle apartment home is waiting.